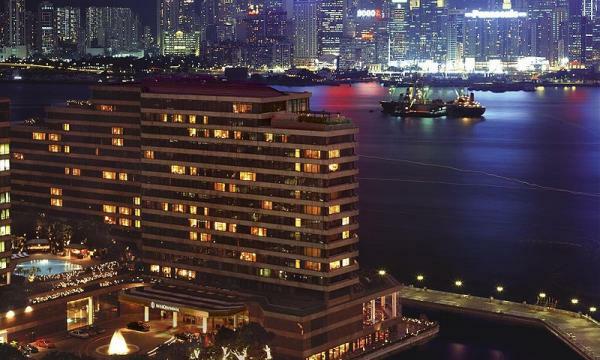 New hotel room supply for the first half of 2018 fell short of expectations with a little over 1,000 new rooms added to Hong Kong’s hotel market, according to real estate consultant CBRE. The lower-than-expected figure was dampened by the delay in completing Ocean Park Marriott which holds 472 keys and is scheduled to be completed by October this year. New openings largely came from mindscale and upper midscale hotels including The Murray, Hong Kong and A Niccolo Hotel which officially opened in January as a steady recovery in visitor arrivals could only mean well for the hospitality sector. “The past few quarters have also seen the completion of several revitalisation projects involving industrial buildings that have been converted into hotels,” added CBRE. 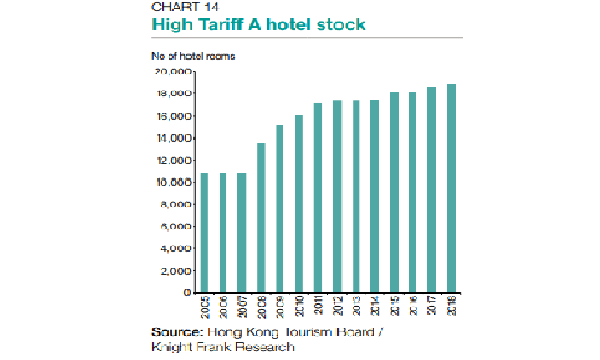 Hotel investment activity also remained weak in H1 as high asset selling prices discouraged the majority of investors. Major transactions include the sale of Butterfly on Waterfront for $810m and the $506m sale of Ovolo 22. “[T]he tight availability of quality stock for sale and considerable price gap continued to hinder deal flow, resulting in noticeable decline in transaction volume after a busy start of the year,” observed CBRE. Also read: Are developers snapping up hotel land to convert into offices? Despite the subdued performance, CBRE expects hotel room supply to increase in the latter of the year with a further 1,500 rooms in the pipeline. New hotel room supply is expected to peak in 2019, with 4,000 rooms currently in the pipeline. Stabilising hotel yields and improving RevPAR performance may also draw investor interest as office yields plunge to record lows.